"It has been the best part of 12 years since I investigated a fatal accident and dealt with grieving relatives. 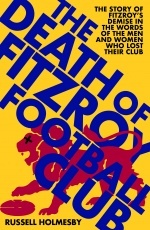 It has taken me 12 years to have the strength to write about it, to put pen to paper and record what has caused me so much grief and anguish." So writes Craig Hodge, one of Victoria Police's leading investigators of fatal road accidents. A police officer for 20 years, eight of which he spent with the Accident Investigation Section (now the Major Collision Investigation Unit), Hodge attended the horrific scenes of more than 350 accidents that resulted in deaths and serious injuries. 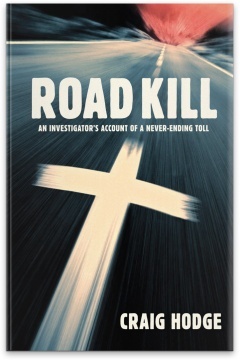 In Road Kill, Hodge recounts harrowing investigations and details the processes involved in finding out the causes of such tragedies, which often led to prosecutions. His story is a cautionary tale in which responsible driving messages loom large. Road Kill also provides a poignant account of the emotional and psychological impact such carnage has on all involved, not least of all on investigators like Hodge, who struggled at times to find a balance between being sensitive to victims and their families, while also trying to remain emotionally detached for his own sanity and wellbeing. 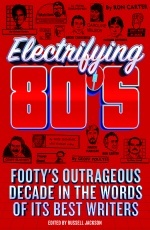 Craig Hodge is a 47-year-old divorced father of three living in suburban Melbourne. He was a member of Victoria Police from January 1980 until he resigned due to ill health in January 2000. He was an integral part of the Accident Investigation Section from 1990-96 and 1998-2000. Road Kill is his first book. 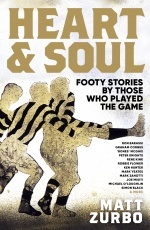 Listen to an interview with Craig Hodge on Radio MyMP Melbourne with Glenn Ridge.